The versatility and multi-disciplinary services provided by SHW was showcased by the recent letting of 93 Whitehorse Road, South Northwood. 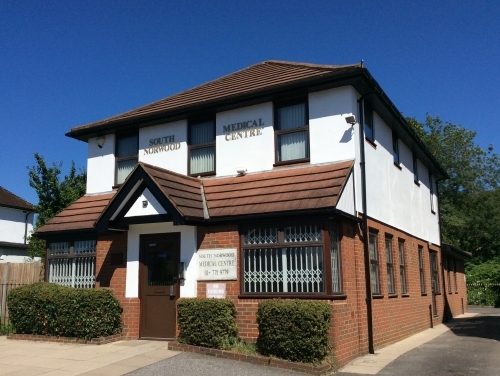 SHW Planning helped with a Planning Application to remove a covenant restricting uses other than a GP surgery, meaning the property could be marketed as a children’s nursery instead. A similar covenant held by Croydon Borough Council was also removed from the Title following negotiation by our Development Consultancy team. The property was then marketed to the childcare sector and was successfully let to Monkey Puzzle Day Nursery, due to open in spring / summer 2018. SHW’s Building Consultancy have also been instructed to implement a Licence of Alterations in order to create a more open plan layout of the premises with SHW Commercial Management having been retained to look after the premises.